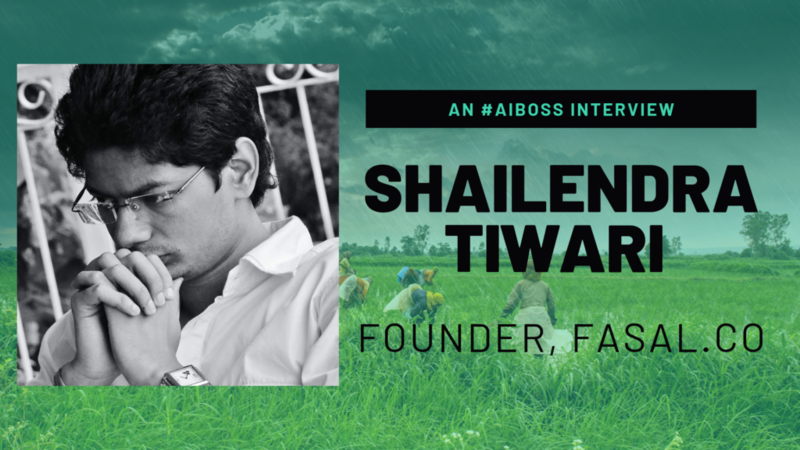 Here is the first of our three part interview with Shailendra Tiwari, founder of Fasal, an Ag-tech (agriculture tech) startup that is focused on building AI and IOT (Internet-of-things) based SAAS solutions to address the woes of Indian horticulture farmers. Fasal’s primary aims are to increase and improve the quality of the yield and lower input costs for the farmer. It is currently deployed in farms across Karnataka, Maharashtra and Chattisgarh. Q1. How would you describe Fasal? Fasal is an AI powered SaaS platform for horticulture to make farm level predictions for increasing yield, improving quality of the yield and optimising input cost. Q2. How did you arrive at this solution and what were the primary pain points you set out to solve when you began? It is a long story, but to cut it short, the identification of the pain points that we are trying to solve is a result of an extensive mix of primary and secondary research done over a significant period. The solution that we are building is a result of co-creation between some really wonderful farmer friends, Team Fasal and some very learned domain experts. Q3. On the tech side, what were the early challenges you faced setting up the product? 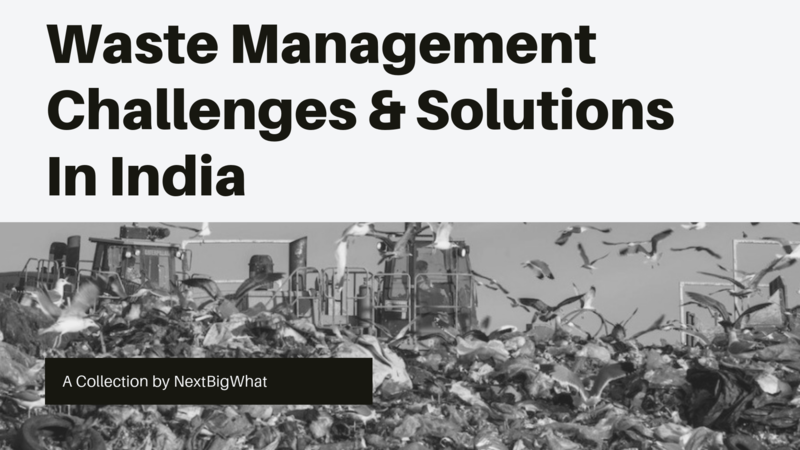 Unavailability of data and poor telecom network challenges gave/still give us a hard time. Q4. What obstacles do you face evangelizing to farmers? Were you able to crack any stereotypes of Indian farmers being anti-tech? I find this question really interesting. And let me take this question as an opportunity to break some stereotypes in the first place. We are a horticulture (fruits, vegetable, plantation crop) focused product. Of the many layers of Indian farmers, you will find the horticulture farmers to be different in their thought process. They are not ‘anti-tech’. The penetration of micro-irrigation systems (technology of drip irrigation/sprinkler irrigation) is significantly high in horticulture. These farmers frequently utilize Whatsapp for conducting their business and Facebook for learning through various agriculture groups. You may find it hard to believe but there are Indian Facebook groups with lakhs of farmers where they discuss problems/technologies and solutions 24 x 7 x 365. They use many agri-related apps, thanks to the data revolution. And they really are looking for technology to solve their pressing problems. Pests and diseases being another. Irrigation being one. The biggest obstacle that we faced when we started was people did not trust the benefits that we said farmers could get from Fasal. This was also expected and we did have the strategy in place to drive adoption. And it did turn out really well for us, winning their trust one day at a time. Q5. How much of Fasal is standardized and how much is made bespoke for each farm? Fundamental belief and the underlying assumption of Fasal is that each farm, farmer and crop is different. We are crop focused and thus we work on building an end-to-end solution for one crop at a time, that is from sowing to harvest. We assume that the varieties of the crops will be different, the types of soil are going to be different etc. The way we define Fasal is we make ‘farm level’ predictions ‘by crop’. In our experience, building anything generalised may not work out. The people who know agriculture also known with certainty that agriculture is a local problem. Q6. Tell us about the kinds of sensors utilized by Fasal’s system and the nature of the data captured? We collect data through all the methods possible. Fasal essentially is a data collection and intelligence delivery platform. We are hardware agnostic. We currently collected farm level data for macro-climatic conditions like wind speed, wind direction, rainfall and air pressure. Micro-climatic parameters like temperature, humidity and leaf wetness. Solar parameters like photosynthetically active radiation and lux. Below-the-soil parameters like soil moisture, soil temperature, soil ec and pH etc and many more. Q7. What can you tell us about the AI integration within Fasal? In a world where Fasal has succeeded in entirety will be a world where farmers are proactively managing farm operations rather than reacting to damaging situations. It could be scenarios of pest and disease attack, crop water requirements and so on and so forth. Thus predictive analytics is at the very core of Fasal. Microclimatic forecasting: Forecasting the microclimatic conditions of a farm over the crop cycle to give our farmers an edge in making preventive farm level decisions. Pest and disease forecasting: A difficult task at hand but I am happy with the progress we are making in telling our farmers way in advance that a pest or a disease may attack. As a result of this, they can manage them in 50% lesser cost as opposed to the current practises. For example for Grapes, which is a crop of interest to us, we can predict Downy Mildew, a damaging disease with high certainty.